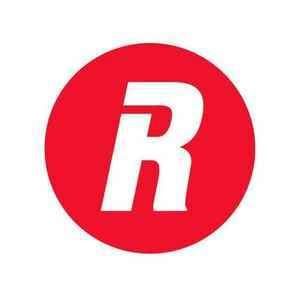 Relentless Records was started by Shabs Jobanputra and Paul Franklyn in 1999. The idea was to set up a new black music label representing the best of British urban music. The label changed direction in 2003 with the release of Joss Stone's debut album and now releases a broad range of new British music. Originally owned by Ministry Of Sound, distribution of the label switched to EMI in 2003. In 2011, ties with EMI were severed and the label was relaunched in cooperation with Sony Music Entertainment a year later. RELMOS1T DJ Pied Piper and The Masters of Ceremonies* Do You Really Like It?